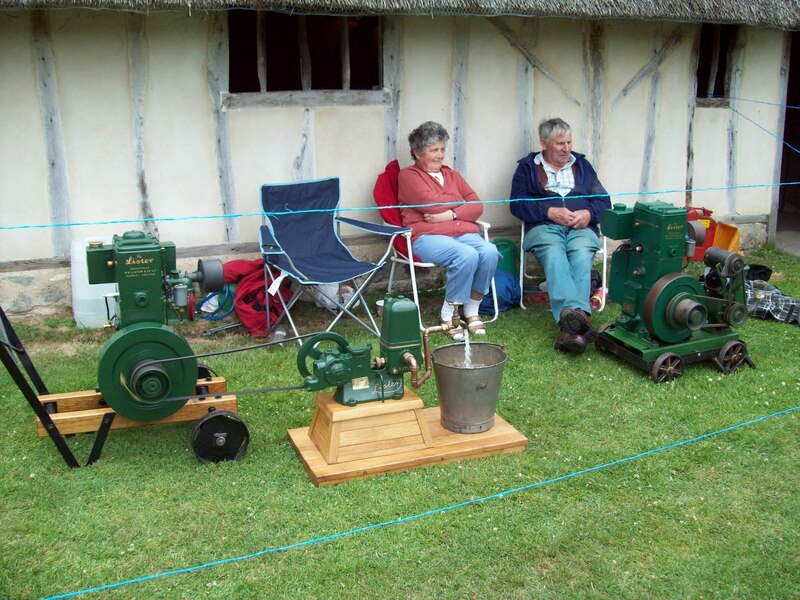 Here a re a few photos from Tractor & Engine Day 2014. which was held on Sunday 13th July. Thanks go to Museum Director Jennifer Smith for these. Cornfield Flowers look lovely but where's the wheat? Vegetable Garden potatoes looking very tidy. 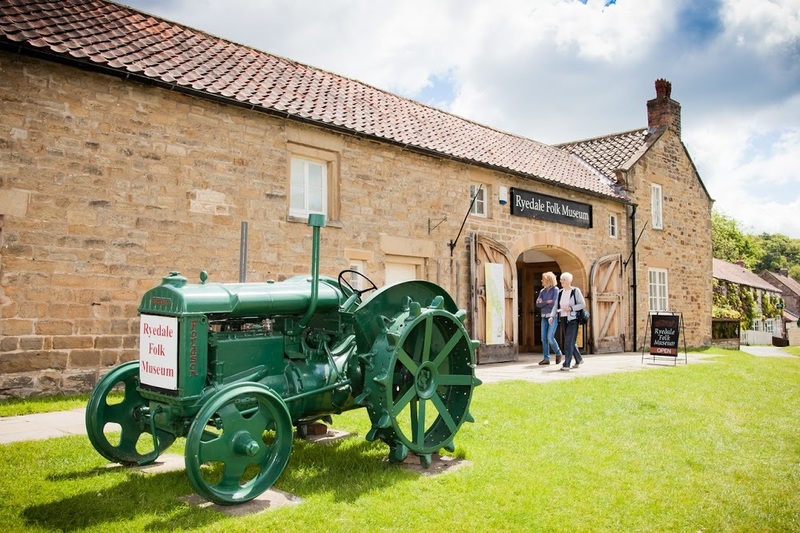 One of our most exciting events, the Ryedale Folk Museum Tractor & Engine Day is not to be missed. 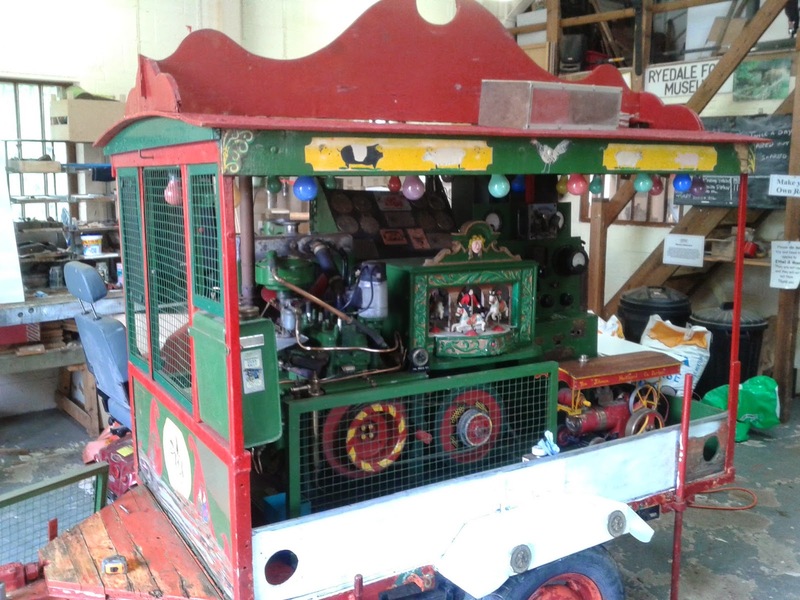 Dozens of tractors of all types, stationary engines and other vehicles will be present and also drive round the village. 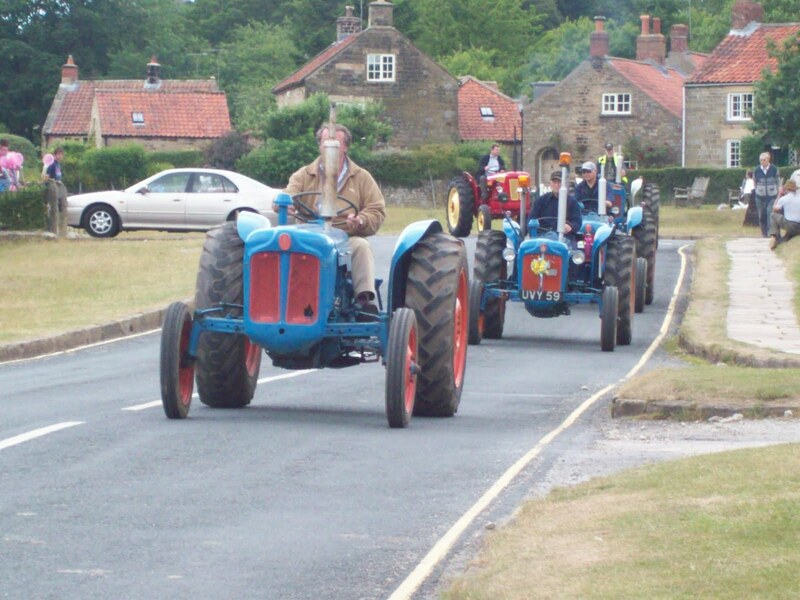 I hope you enjoy looking at this video and photographs of previous tractor days. 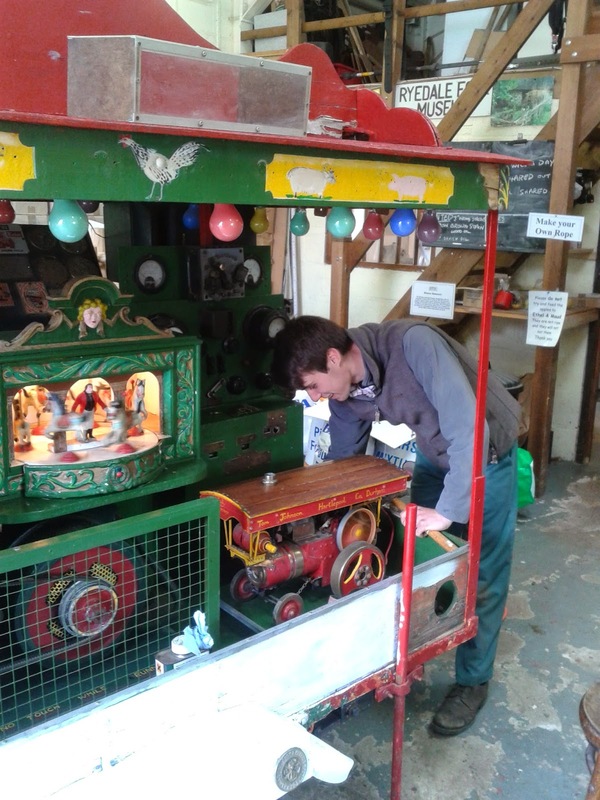 Ryedale Folk Museum - Tractor and Engine Day blog from Tony O'Reilly - The Atom Film Co on Vimeo. 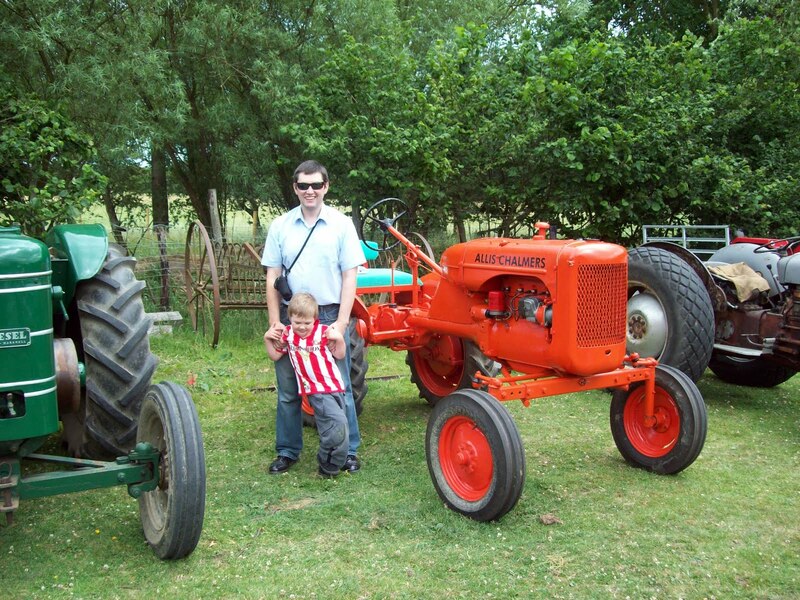 Please click on the above link to watch an excellent video from 2011 Tractor Day. Anyone Want To Learn To Be A Blacksmith? Has anybody got the yearning to learn blacksmithing? 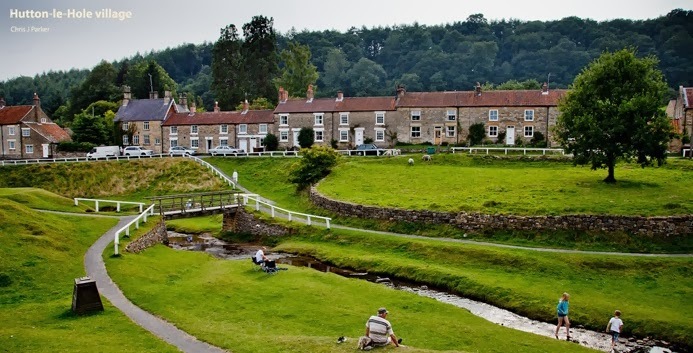 Ryedale Folk Museum is running a blacksmithing course this Saturday 12th July 2014, ring the museum for further details 01751 417367. In the meantime enjoy this video of our resident blacksmith Robin Butler making a Celtic brooch. 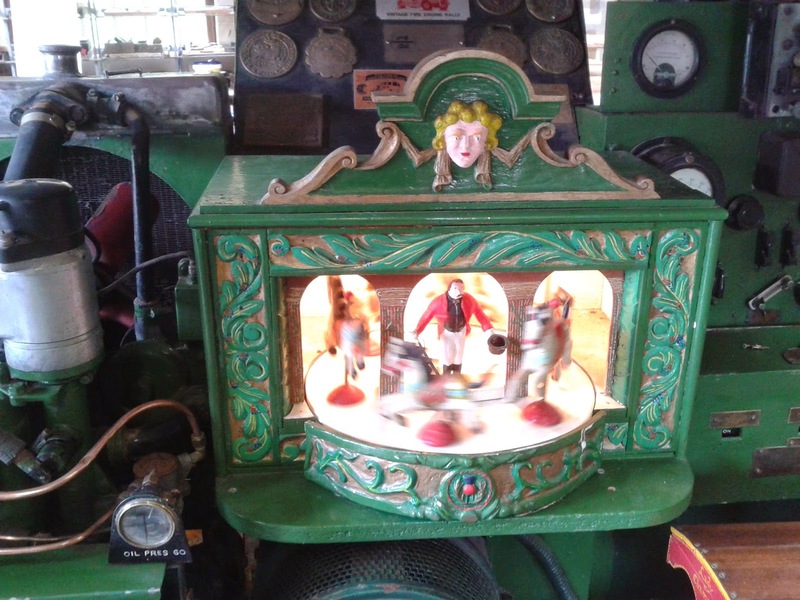 Just found these photos I took ages ago of the miniature carousel which was in the workshop in May. 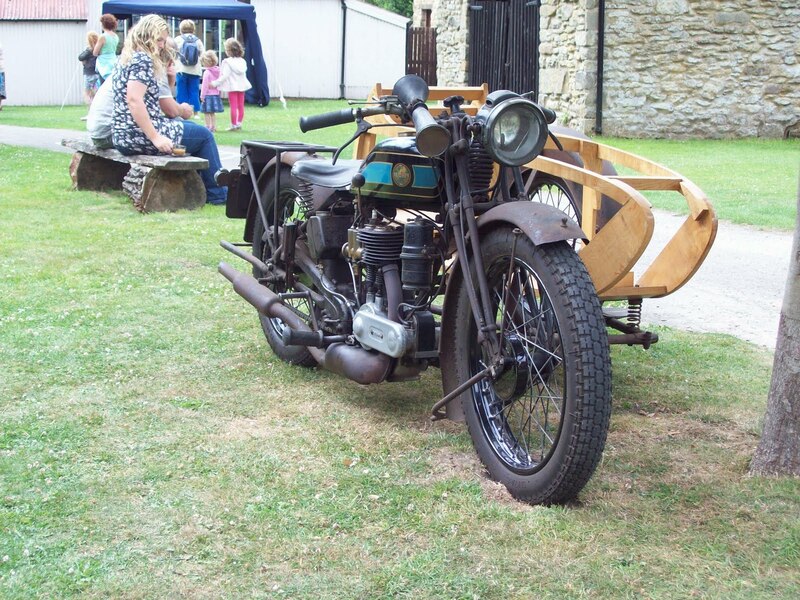 It was originally a searchlight used in the Second World War and was donated to the museum after it's conversion.